Home » News » News » Competition Registration Closed. 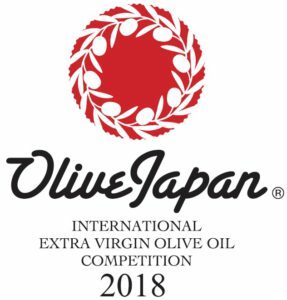 Registration for OLIVE JAPAN 2018 International Olive Oil Competition CLOSED ! Thank you for many registrations this year ! 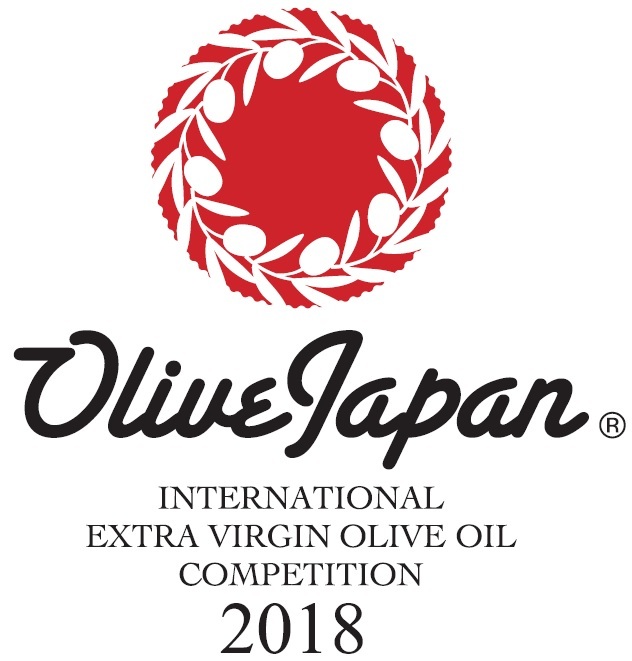 The winners list will be appeared on this website on APRIL 25.